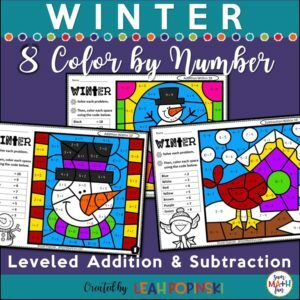 These worksheets and printables are in a game-like format and are perfect for easing your children back into station rotations! 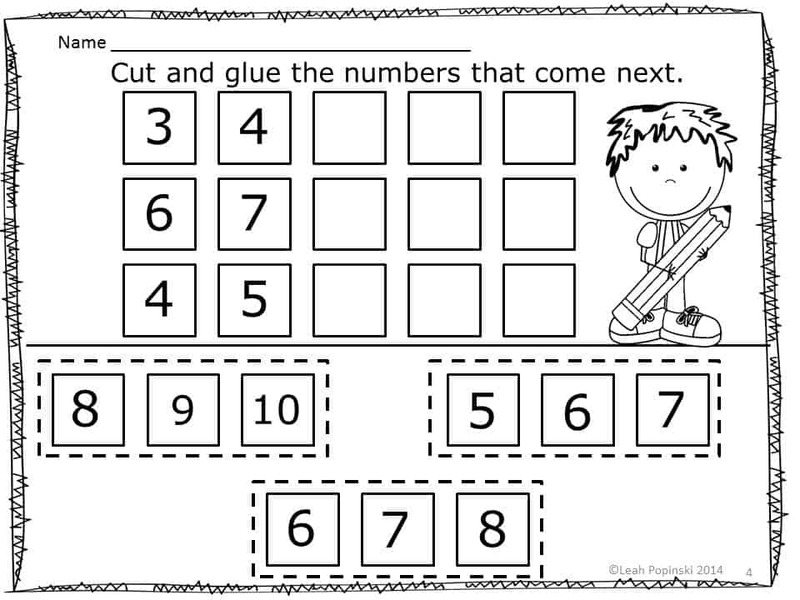 ✎ They are super time savers for center preparation. 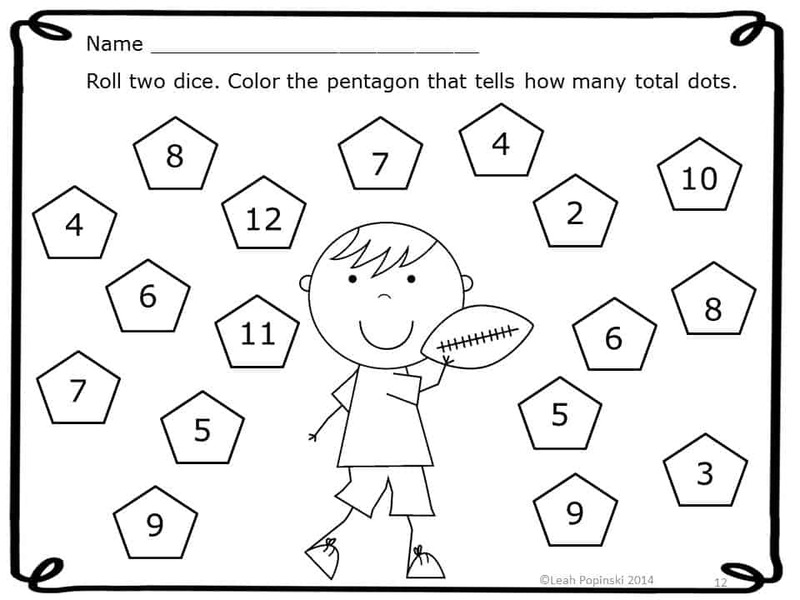 Students practice addition and subtraction using dice, spinners and cut and paste. 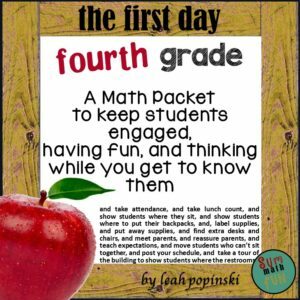 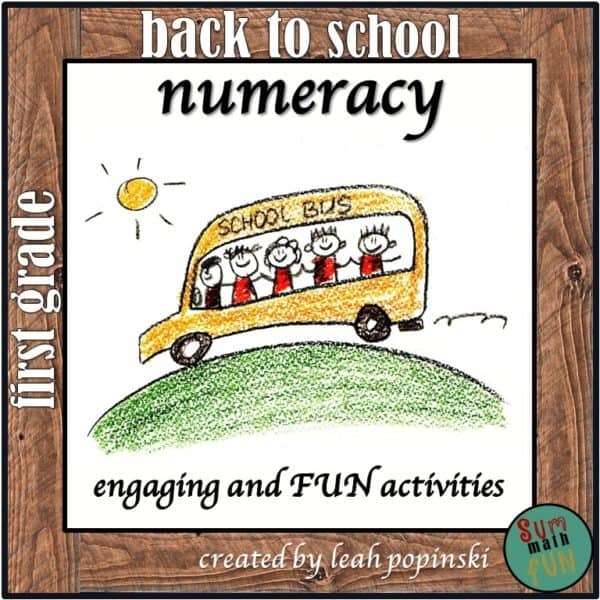 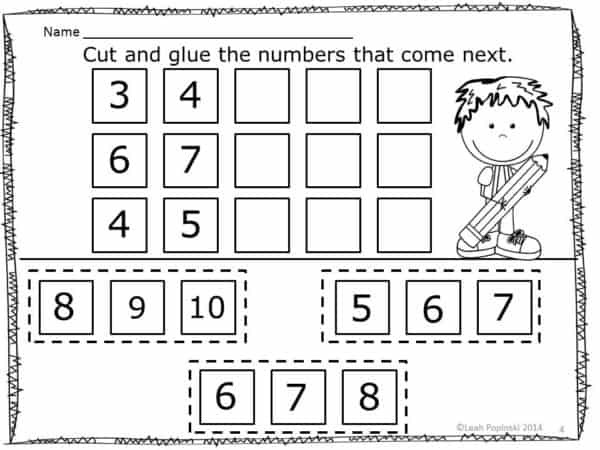 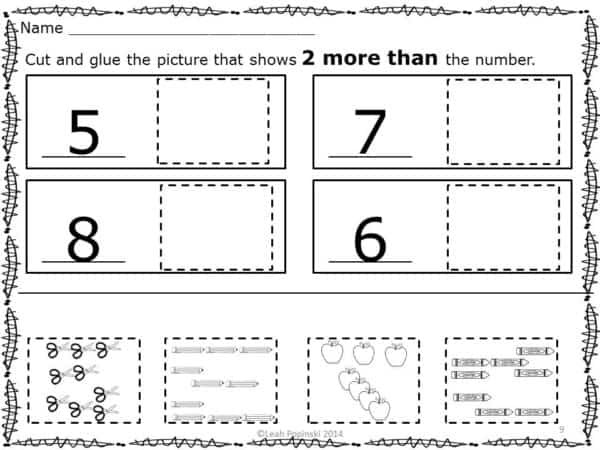 This packet will also help you assess what your new students know so that you can get your guided math groups going! 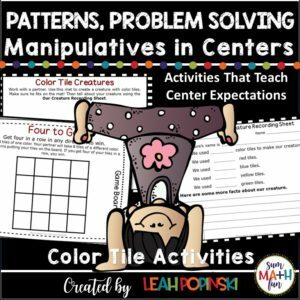 The printables are great to use for morning work, centers for your small group rotations, RTI groups, or independent practice. 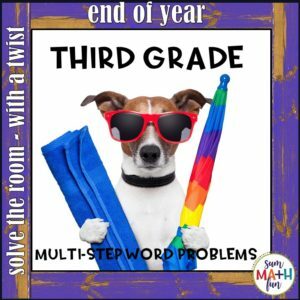 ❤️ Just print the games, place inside a sheet protector, or laminate, and use year after year!